For over a month, Bangui, the capital of the Central African Republic, has once again been the scene of clashes between government forces and armed groups. The tension between the two factions has grown daily, especially in the predominantly Muslim PK5 quarter. During the first few days of April, we reduced staff movement to a minimum and proceeded to activate every security measure. 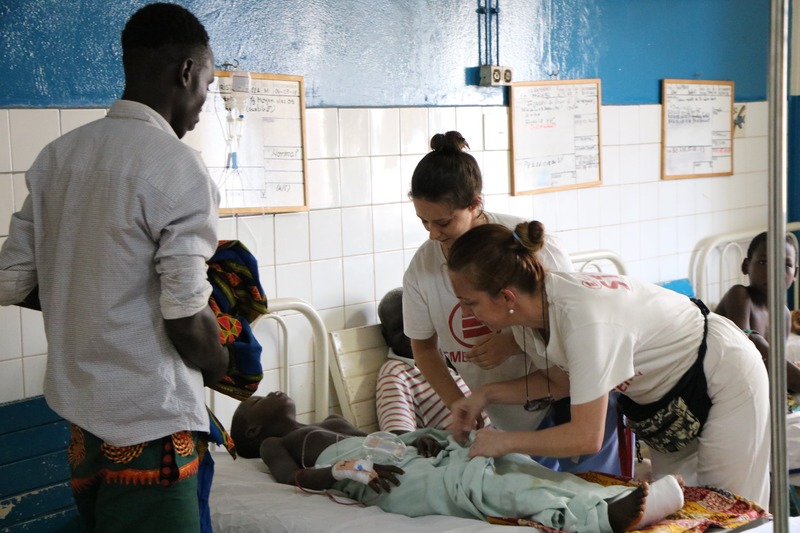 “At the Complexe Pédiatrique in Bangui, the public hospital that we work in, we received five patients with gunshot or shrapnel wounds, but no one was in a serious condition. Then there was an apparent calm. Something will probably happen again.” Juliette, our Medical Coordinator, told us. The situation keeps getting worse, not only in the city but across the country. Armed groups control a significant part of the territory and clashes happen daily: on May 1, a church in the PK5 area was hit by grenades during an armed clash that caused over 20 deaths and around 185 wounded. 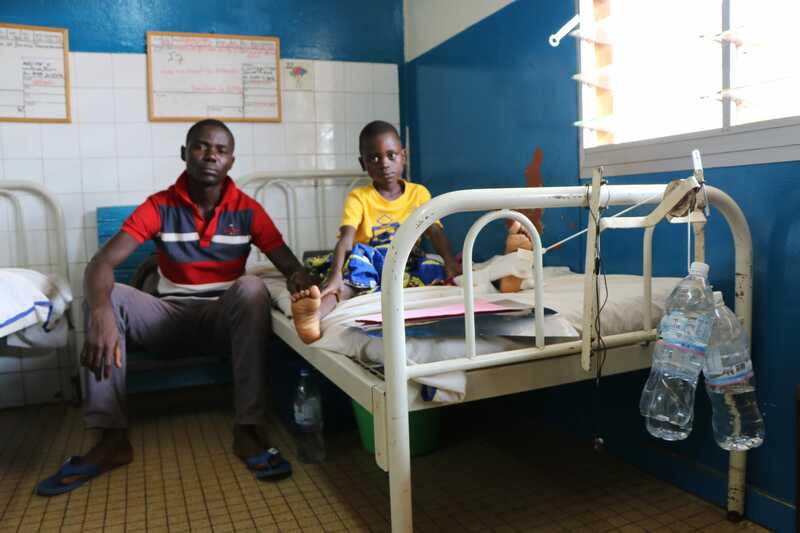 “After the clashes of recent days, we received eight patients at the Complexe Pédiatrique. Children between 10 months and 15 years of age wounded by bullets or grenade shrapnel. They were all operated on and they are now recovering well. No one is in a critical condition.” says Vincenzo, Hospital Manager. During this period, the hospitals in the city and the work of international organisations have been put at risk. Violent episodes prevented the wounded from being treated, and some ambulances were attacked with stones while transporting patients. According to INSO (The International NGO Safety Organisation) data published at the beginning of 2018, the Central African Republic is the third most dangerous country in the world for NGOs. In the face of this crisis and after indiscriminate attacks against the civilian population, EMERGENCY is asking all parties involved to respect hospitals.